#TNM Assists Music Artists in Reaching Their Stated Career Goals. The company provides professional music business assistance to artists who do not have traditional representation. Knowing that throughout the years many artists have experienced hardship due to the lack of ethics in our industry we strive to protect the interest of writers, composers and entertainers all over the world GO TO www.thenewmovement.com to Join NOW! This is an awesome poster. It features the first #TNM Promo post ever created. It is also rich in texture, printed with brilliant colors on a thick sturdy stock. 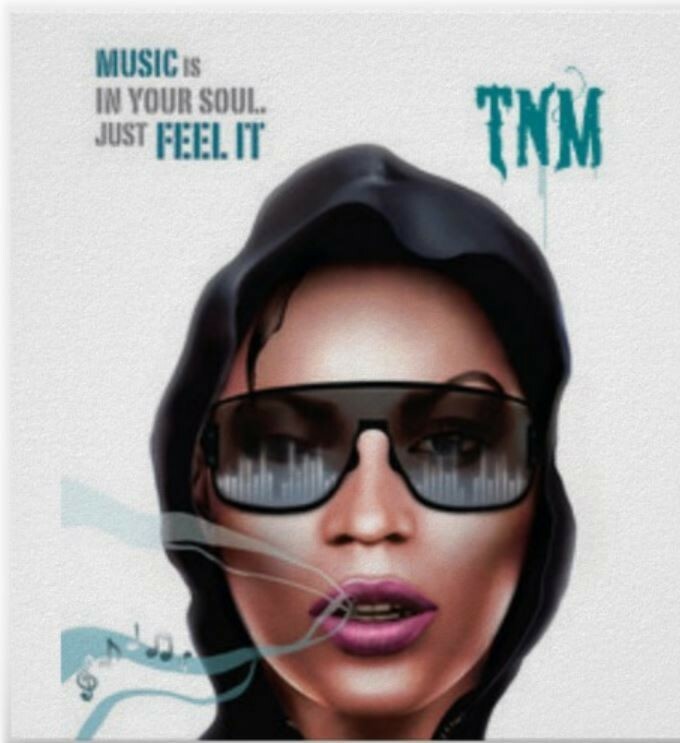 Support the movement and add this great art work created and donated to #TNM The New Music Movement of Love Inc. By Atongoni Vas to your decore. Not O.N.L.Y do they build artists they build people! This is a transformative experience complete with a plethora of knowledge and a family that's ultimately concerned about the well being of others! © #TNM Lady Logo Stuff!